Lightning Strike is our top of the line indoor performance turf, featuring a full nylon fiber construction, and a pile height of 1 1/4″. 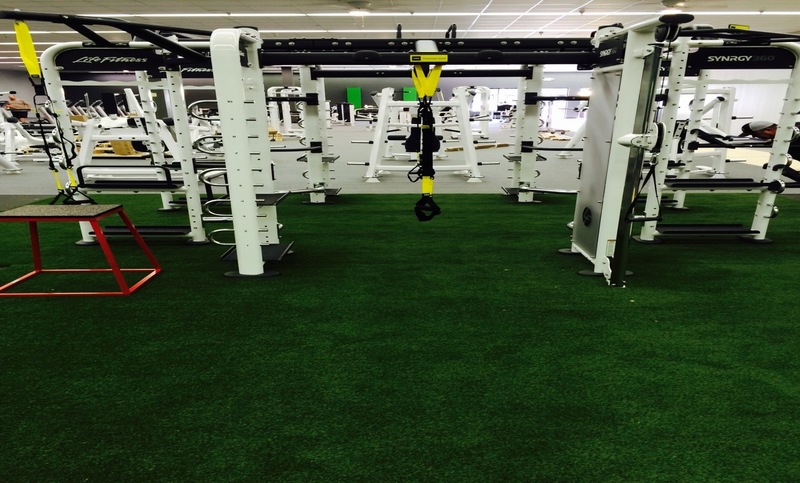 We look at Lightning Strike as being the closest thing to achieving an outdoor field, inside your facility. 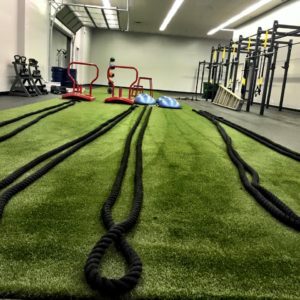 It looks, feels, and plays like a field should, which makes it the choice of anyone looking to simulate that level of performance for indoor training.